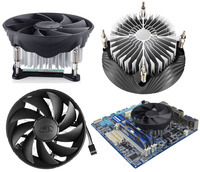 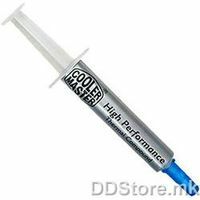 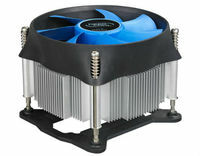 * Low profile cooling solution for LGA1156/1155/1151/1150 up to 95W. 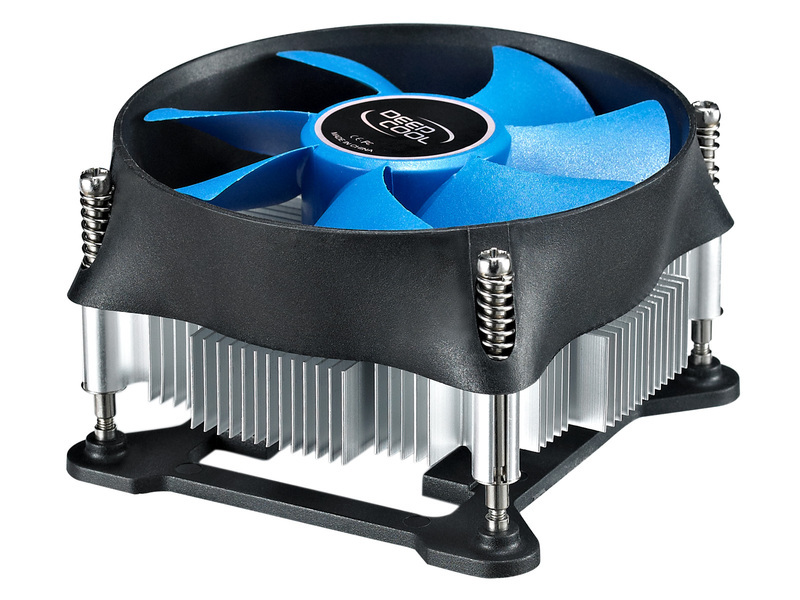 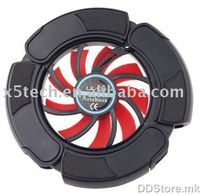 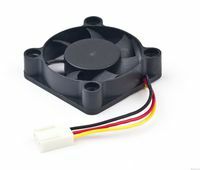 * Ф100X25mm fan with PWM function offers a perfect balance between airflow and noise. 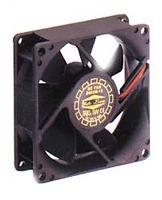 * Screw and Back plate installation provides a safe mounting.